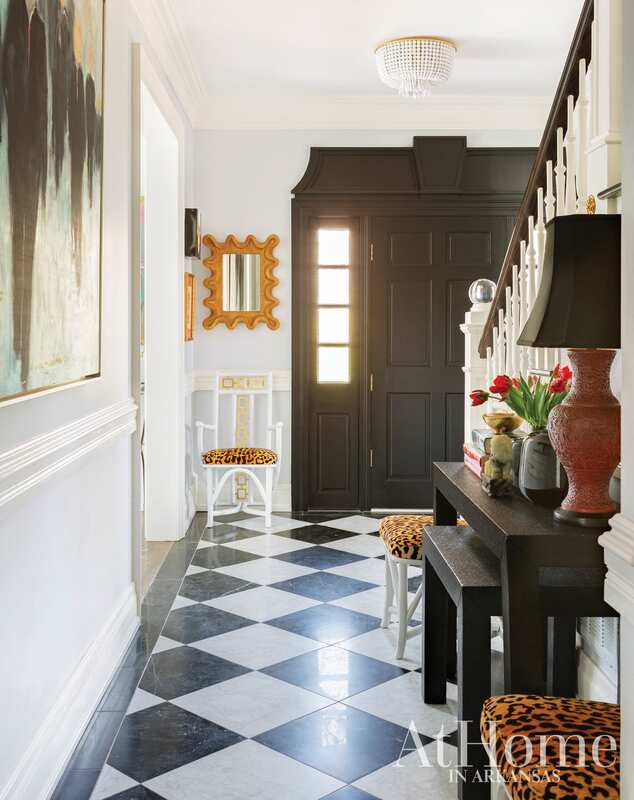 The January/February 2019 issue features the home of Andrea Brooks, an interior designer herself who teamed up with Ashley Cardiel Interiors to makeover her Fayetteville home. “We challenged each other to always push ourselves creatively and at least share ideas aloud,” Ashley said of the collaboration. Throughout the process, the two coined the turn “aristo-boho” to describe the project: “It’s the marriage of preppy, aristocratic colors and textures with the art and accessories of a more bohemian traveler,” she said. Scroll below to see the before-and-after photos, and click here to read the full story. 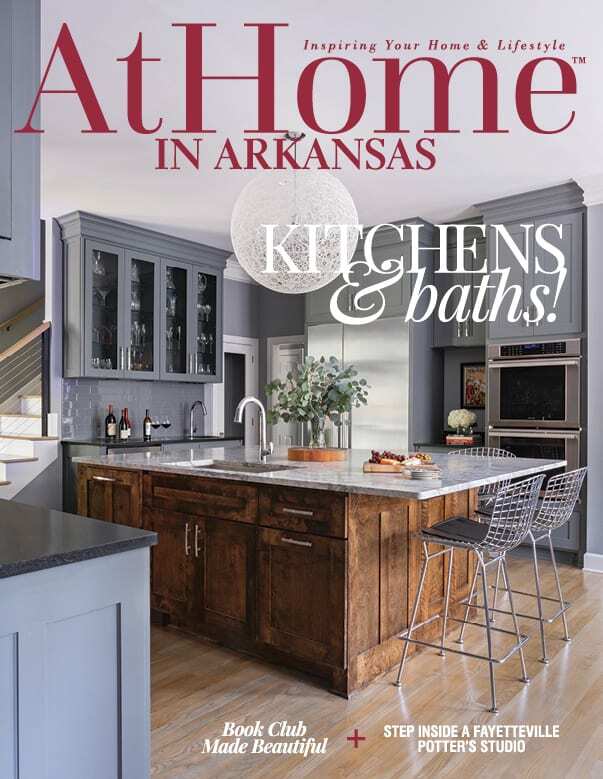 In our recent Kitchens & Baths issue, we featured a kitchen that designer Larry West, Jr. updated for a family who loves to cook and entertain. 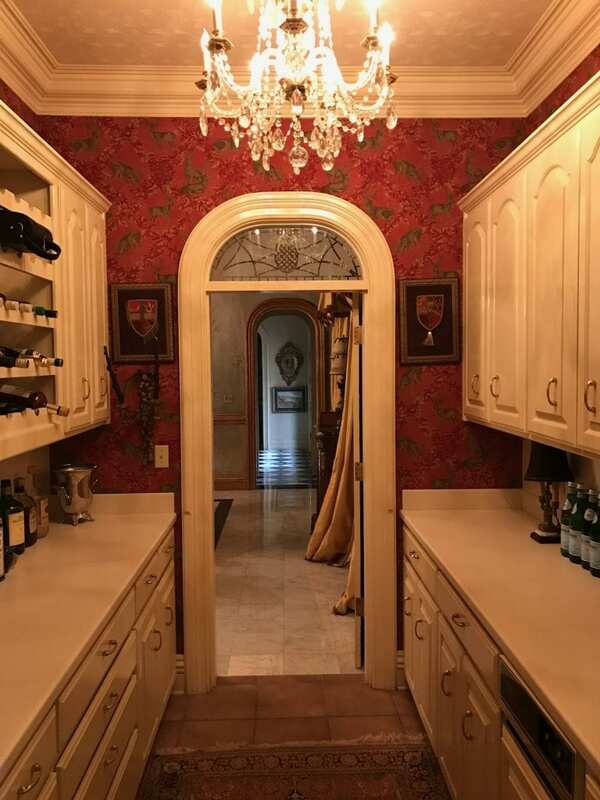 One part of the kitchen’s transformation including bringing a wall forward about 6 feet to be able to accommodate a larger beverage bar in what was formerly a cramped hallway. Scroll below to see the transformation, and click here to read the full story. From the story: “Prior to the renovation, it was just a hallway. Now, her pantry, another feature she didn’t really have before, fits here as well. It is so organized and everything is easy to reach. 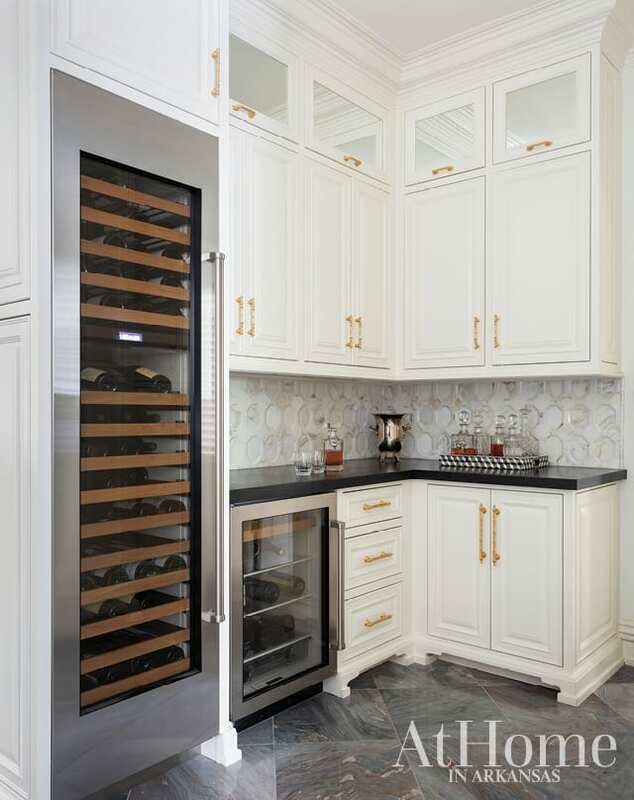 It’s got a bar area, wine fridge, refrigerated drawers, and a coffee station. There’s also a commercial icemaker since they do entertain a lot.” — Larry West, Jr. Read the full story. 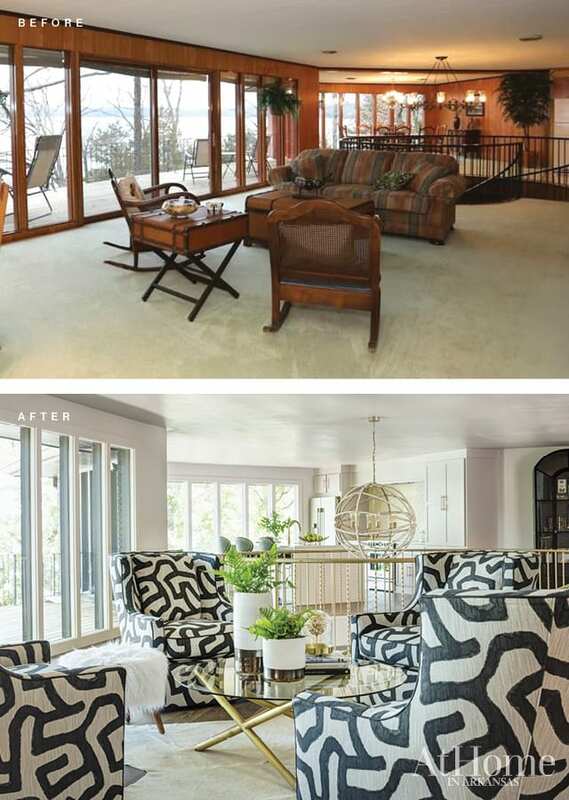 When Leslie and Charley Parnell moved into their current home, they knew right away they wanted to lose some walls and give the home a more open floor plan. Working with designers Scott Paterek and Tammie Weaver of Massimo Interior Design, they ended up with a spacious kitchen (which happened to make the cover of our September issue!) perfectly suited to their urban-inspired style. Their bath also received an overhaul that resulted in a walk-in closet for both him and her. 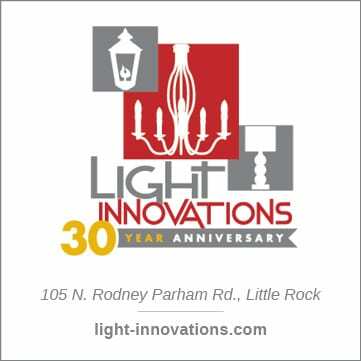 Read the full story here, and scroll below to see before images from this west Little Rock makeover. In our July 2018 issue, we featured a midcentury ranch house updated with all the modern and sleek sensibilities of its owner, Jay Howard’s, popular home interiors brand HOWSE. 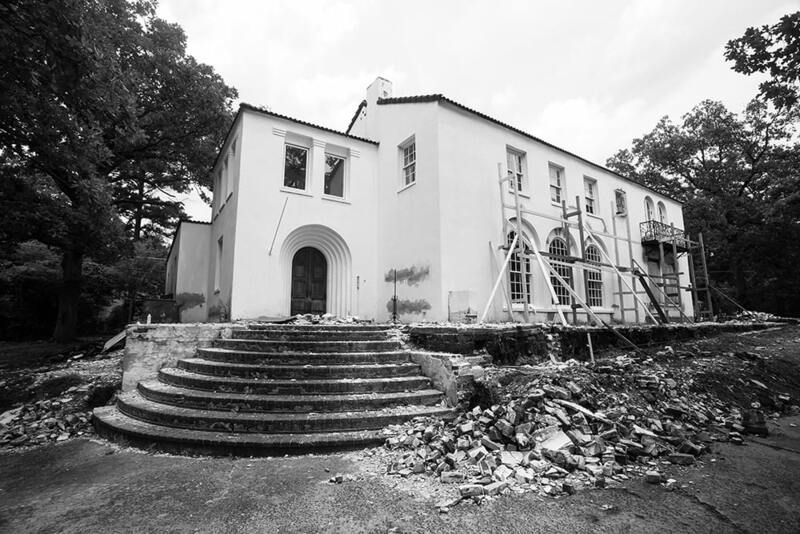 Today, we’re sharing before photos from this hidden gem on Beaver Lake. One of the biggest changes to the home was swapping the location of the kitchen and dining rooms—what a transformation! 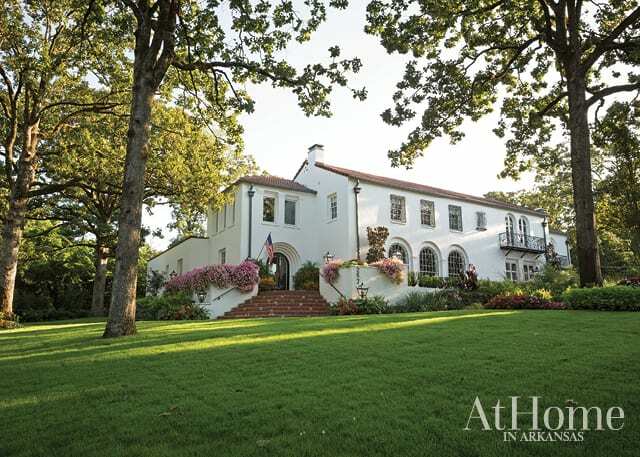 When Arkansas landscape designer Chris H. Olsen stumbled upon this house in historic North Little Rock, he instantly fell in love. He also recognized the amount of work that would go into such an undertaking: “I love a challenge!” he joked. You can read the full story about how he transformed the exterior and grounds of his dream home, featured in our March 2018 issue, here. 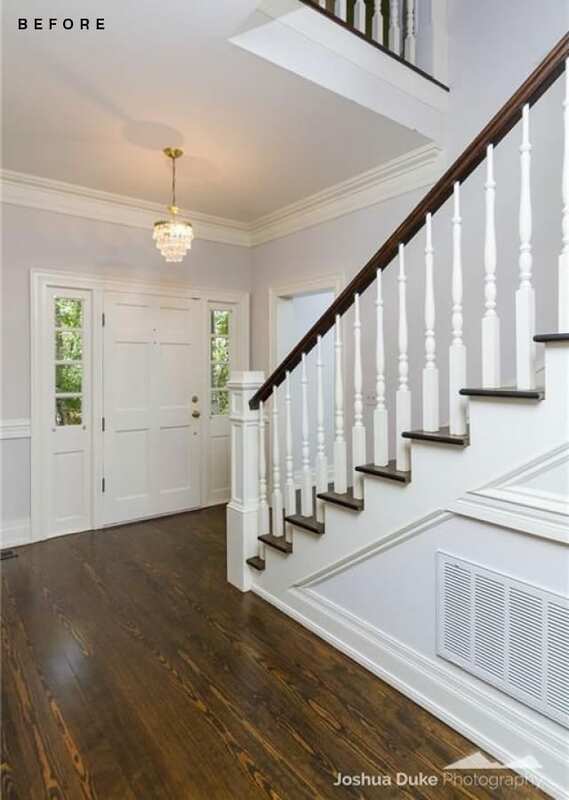 Scroll below to see more dramatic before-and-after photos…. 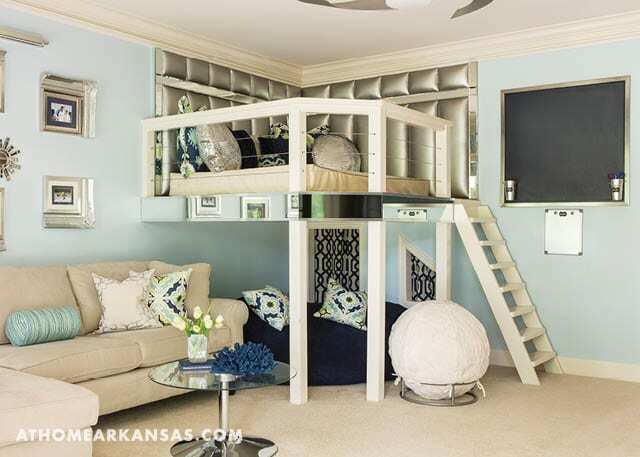 In this month’s August Family Homes issue, we featured a reinvented playroom for college- and high school-aged kids designed for a West Little Rock family by designer Peri-Gay Walker. 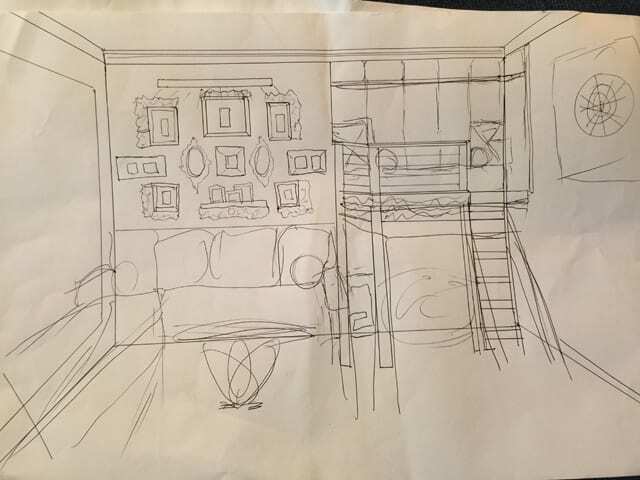 Today, we get to share a little look at the before, so you can see how the design began for Peri-Gay and her clients. Here are a few “before” images of this project. 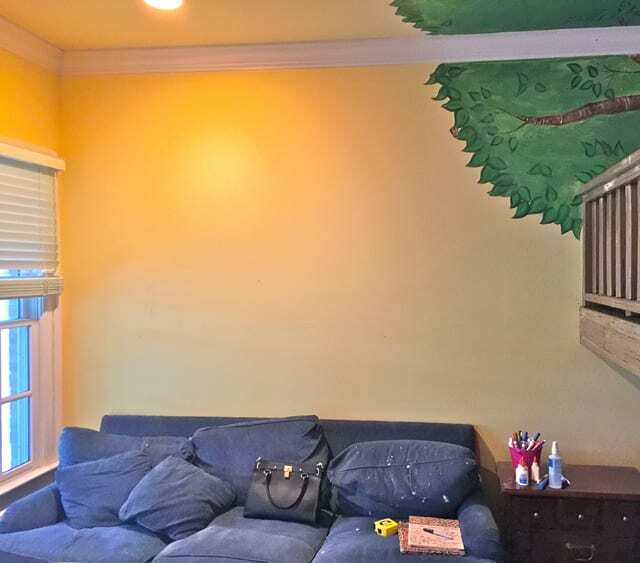 This is such a good transformation of a space that really grew up for the children who use it most. 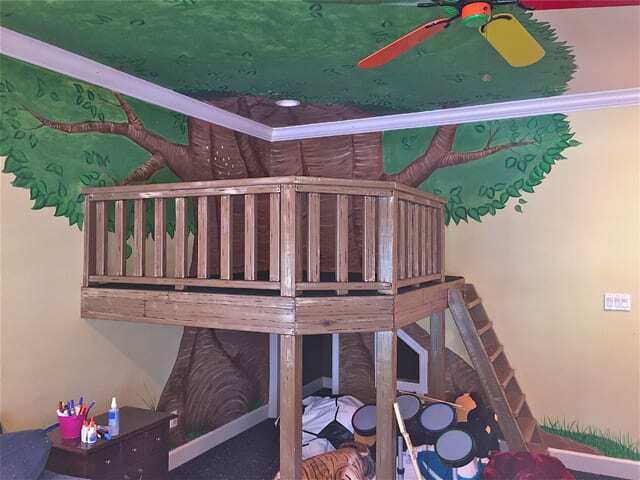 I’m just gonna say, I bet those kiddos loved that built-in indoor tree house when they were little! It’s so fun, but needed to change with this changing family. Peri-Gay put together the ultimate design plan for a brother and sister pair who use the space most. 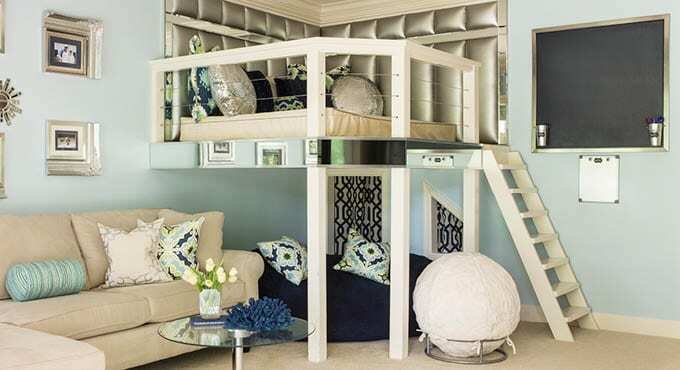 They wanted a lounging area and an extra place for friends to sleep if they stay over. 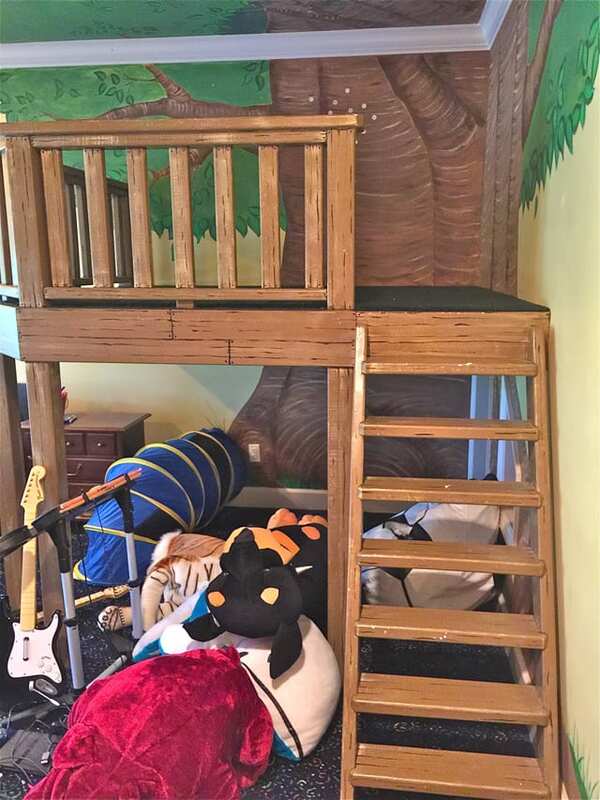 So, Peri-Gay transformed the tree house into a sleeping loft with padded walls and a custom mattress. Genius! Also, the space included a new sofa with a foldout mattress. 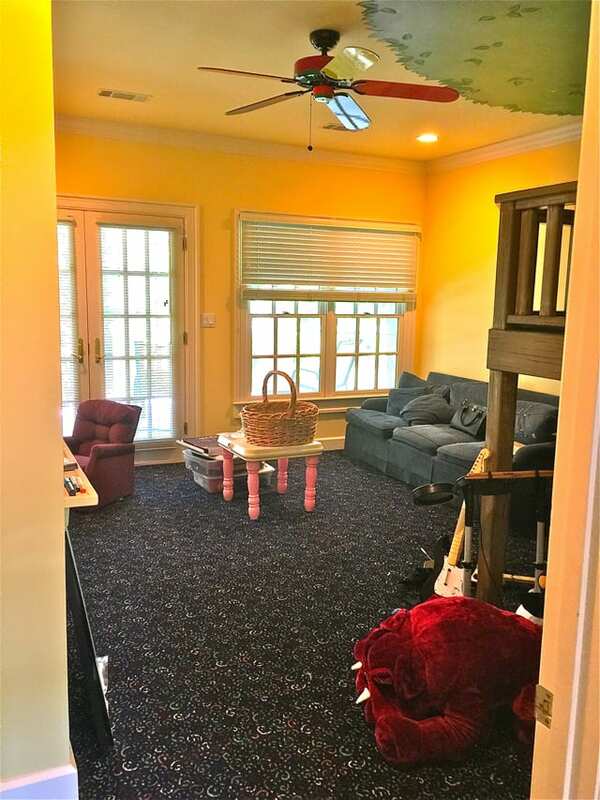 Now, the space can accommodate these older teenagers and is a great space for them to lounge and host their friends. What a great transformation. 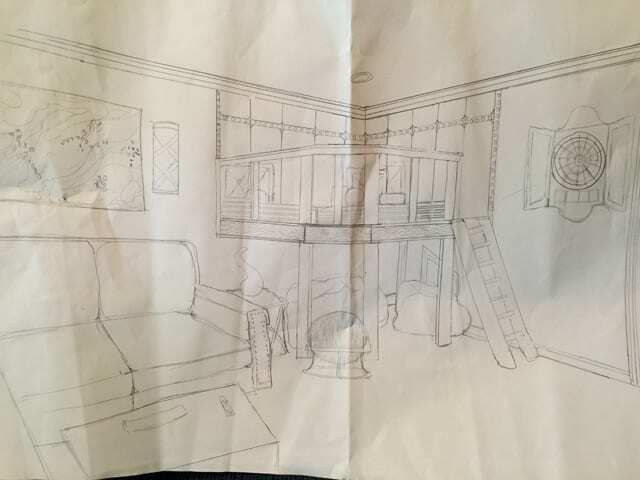 Thank you, Peri-Gay, for sharing this project with us and giving us a peek into the “before” images! You can read the full story in our August issue that’s out now, or online here.